Home / #TodayTerrorismReport / #TrueNews / #waronterror / Afghanistan / IS / ISIL / ISIS / Terrorism / Terrorism. / #TodayTerrorismReport : IS Afghanistan top leader was killed by special forces in Nangarhar. #TodayTerrorismReport : IS Afghanistan top leader was killed by special forces in Nangarhar. 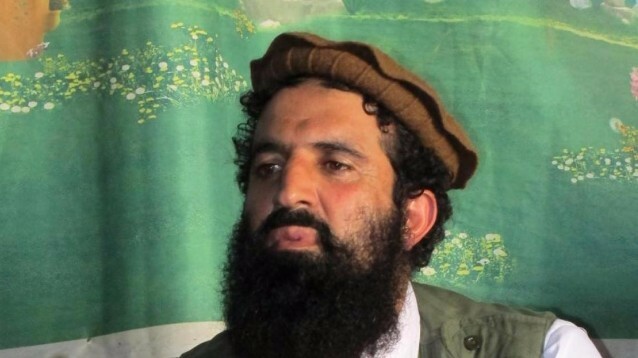 The head of Islamic State in Afghanistan -- believed to be the mastermind behind several high-profile attacks including an assault on a military hospital that claimed at least 50 lives -- has been killed, US and Afghan officials said. 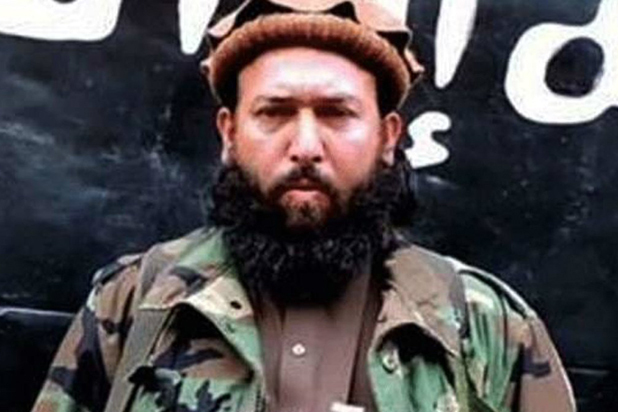 Abdul Hasib, whose group is affiliated with IS in Iraq and Syria, was killed last month in a targeted raid by special forces in the eastern province of Nangarhar, the presidential palace in Kabul said in a statement. "He had ordered the attack on 400 bed hospital in Kabul that resulted in the death and injuries of a number of our countrymen, women," it said. 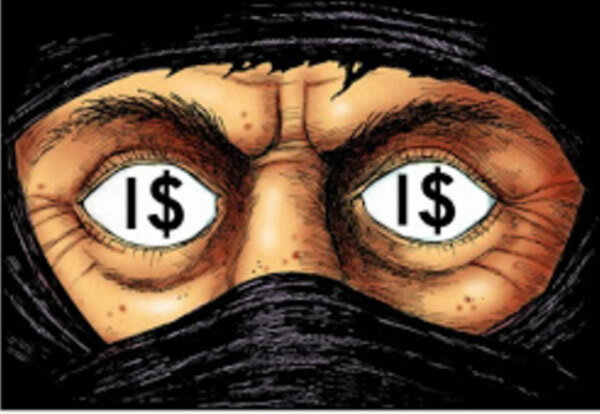 "The Afghan government is committed to continuing its operations against Daesh and other terrorist groups until they are annihilated," it added, using another name for IS, which is also referred to as ISIS. NATO commander in Afghanistan General John Nicholson confirmed the killing of Hasib and warned that "any ISIS member that comes to Afghanistan will meet the same fate." First emerging in 2015, IS's local affiliate in Afghanistan overran large parts of Nangarhar and Kunar provinces, near the Pakistan border, but their part in the Afghan conflict had been largely overshadowed by the operations against the Taliban. The group has claimed responsibility for a series of bloody attacks, including an audacious assault on Afghanistan's largest military hospital in March, when gunmen dressed as doctors stormed the heavily guarded facility and threw grenades into crowded wards. According to the US Forces-Afghanistan, the local IS presence peaked at between 2,500 to 3,000 but defections and recent battlefield losses have reduced their number to a maximum of 800. 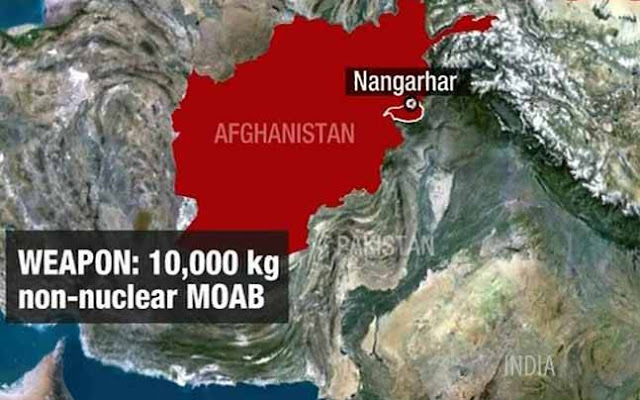 Last month, the US dropped its largest non-nuclear bomb on the jihadist group's hideouts in eastern Afghanistan, triggering global shockwaves. The GBU-43/B Massive Ordnance Air Blast, dubbed the "Mother of All Bombs", killed at least 95 jihadists, according to the Afghan defence ministry. After a steady downsizing of US troop numbers since 2011, US military commanders say they need to strengthen the numbers on the ground to better support Afghan forces and help retake territory lost to the Taliban, which is considered a bigger threat than IS. The Pentagon will ask the White House next week to send thousands more troops to Afghanistan to break a deadlocked fight with the Taliban, a senior official said Thursday. The Pentagon will ask for 3,000 to 5,000 more soldiers, mainly to advise and train Afghan military and police, according to US media. US troops in Afghanistan number about 8,400 today, and there are another 5,000 from NATO allies, who also serve in an advisory capacity. Those numbers are a far cry from the US presence of more than 100,000 six years ago, and the Afghan military has struggled to fill the void amid an unrelenting Taliban insurgency.